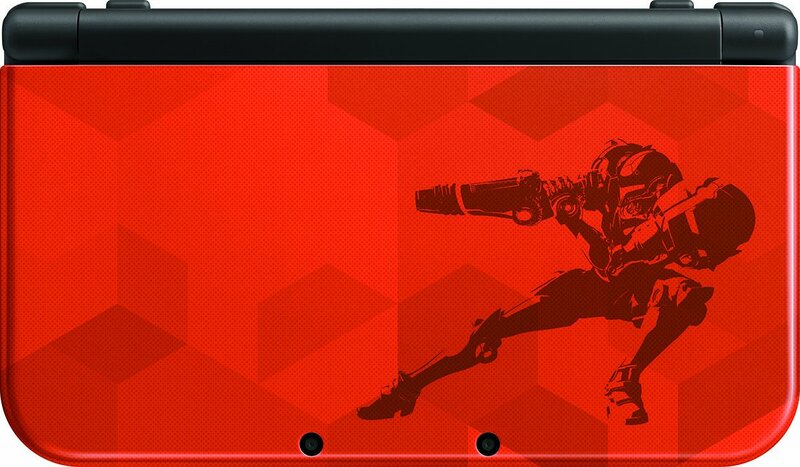 Nintendo has announced a new limited edition 3DS XL console to launch next month alongside the new Metroid 3DS game, Metroid: Samus Returns. 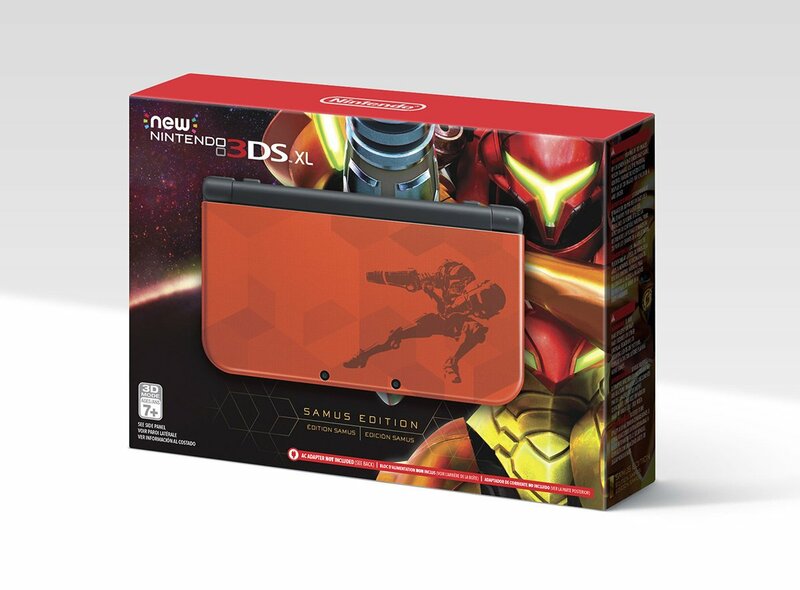 The console comes in dark orange and features Samus artwork. 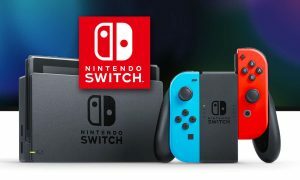 It will retail for $200, the same price as the regular 3DS XL console. But keep in mind that this isn’t a bundle, so the game will not be included. The new console (and the game, sold separately), launches on September 15.